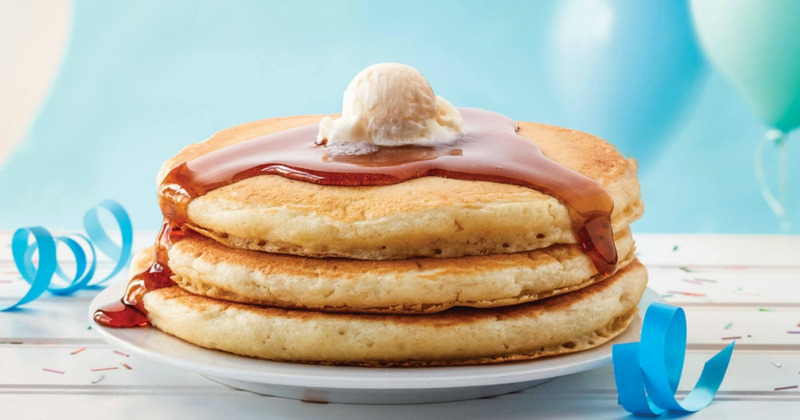 On Today Only from 7AM-7PM, head into your local IHOP where participating IHOP restaurants will be offering up a Short Stack of Buttermilk Pancakes for ONLY 59¢ to celebrate IHOP’s 59th anniversary! NO coupon needed! This offer is valid for dine-in only and there is a limit of one per person. Go HERE for more information on this promo.